Sideriska siktet: Snömos än sen? Folk läser ändå så ytligt. "The list [of expository channels] is endless as innovation is always a key focus area of ours." What I hope to bring as copywriter is text not suffering from dissimulation or disjointed logic as evidence by this sample from your own job ad! Please note how the "endless list" does not necessarily follow from the premise "our focus area". Merely focusing an object is no guarantee of productivity. Some people at work use staring as a cover for absentminded daydreaming. Tricky use of language is the order of the day, especially in marketing, and I frown at the forked tongue and pity those whose thusly formed copy merely display a weak intellect. As a communicator I see myself as the plain voice of truth, reporting the facts to the fullest extent possible. No contrived similes, just the unadorned truth of the matter. This is communication and public relations in their true sense although much written copy for market use is pure lies and disinformation. I know, because I have worked as a web administrator for several years, oftentimes trying to clean up the disastrous copy that came with stupendously overpriced tech products in the premium market segment. The culprits are both very wealthy brands and small enterprises, both sharing the same lack of sense in neglecting to breathe a sophistication into the product information matching the hefty price tags. In my eyes, this is major strategic mistake and many commit it. I am artistic and look for a balanced presentation, though just as happy to burst out in a striking expression when suitable. Överilat !!! Upptäckte efter några stycken att företaget stod gaming-industrin nära, exakt den verksamhet som gjort idioter av en hel generation. 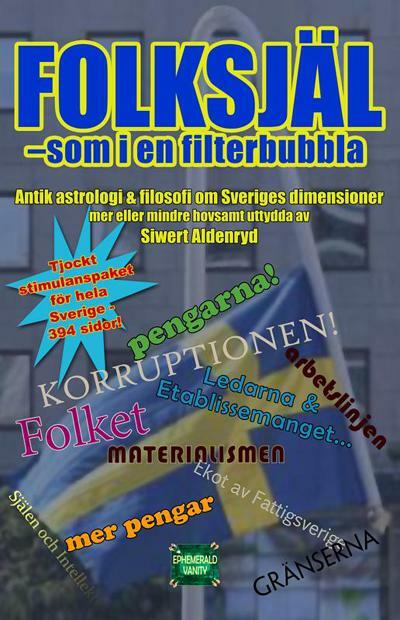 Eskapistisk rekreation för att hålla underklassen borta från viktiga frågor om varför de är slavar till att börja med.